"These classic songs," says Aaron, "have been pumping blood to my heart from the first second they heard them. They've been a part of my life. Singing them, especially in the aftermath of Katrina, was a deeply spiritual experience. They helped me get through. They gave me hope. And for me, music has always been about hope." 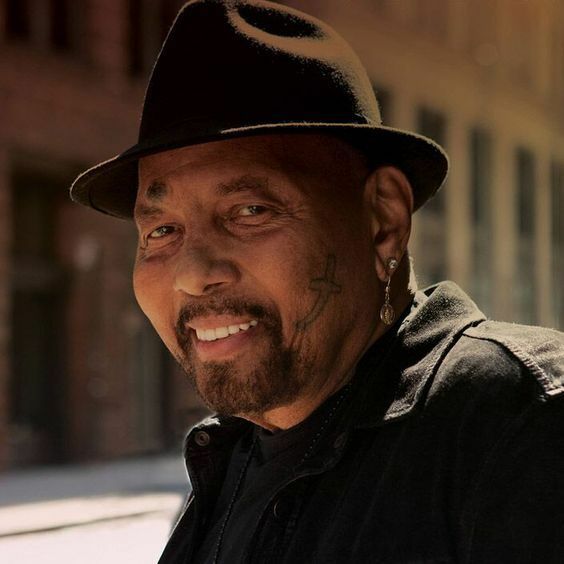 The third youngest of the famous four Neville brothers-Art and Charles are older, Cyril's younger-Aaron was born into one of New Orleans' most celebrated families.Aaron's solo career was launched in the nineties when Linda Rondstadt and George Massenburg produced his Warm My Heart, a major bestseller. The nineties was also the decade when the industry began awarding Aaron with its most prestigious prize: He won two Grammies in duets with Linda Ronstadt, "Don't Know Much" and "All My Life," both ten-top hits.In the coming years, Aaron would be nominated for 16 Grammies in categories as diverse as country and western, pop, r&amp;b and gospel. In 1994, he and Trisha Yearwood won Best Country and Western vocal collaboration for "I Fall to Pieces." In this same period, he won Best Male Singer two years running in the Rolling Stone critics' poll. "When I was in the booth singing these songs, songs so connected to my life before Katrina, I couldn't help but think how this storm changed everything. I was thinking about all those people in the water. Thinking of friends I might never see again. Thinking of how I had lost my home, how three of my sons, my brother Cyril and sister Athelgra all had lost their homes. So much loss was on my mind. ""The idea behind the record was simplicity itself," says producer Stewart Levine, whose work, among many others, with Simply Red, the Crusaders and B.B. King has earned him an international reputation for creative excellence. "We took these iconic songs and stripped them to their essence. We didn't want Aaron to cover them; we wanted him to redefine them. He did just that. He turned them into personal testimonies. The truth is that, as a vocalist, he's on a par with the artists who made these tunes legendary-Marvin Gaye, Sam Cooke, Al Green, Otis Redding, Curtis Mayfield. It's foolish to compare masters-they each possess unique genius-but Aaron's genius, evident in this record, is still expanding, still deepening. ""This is a strange moment in my career," muses Aaron. "Since Katrina I've devoted months and months to benefit concerts-and that's been a blessing. My profile and the profiles of my brothers have been raised by the storm. People all over the world see us as the face of New Orleans. They want to hear us play. They want to feel that we've survived the storm. They want to be assured that life goes on."